The SKB Electric Bass Economy Case is a highly-durable transport case designed to accommodate a variety of right handed bass guitars. 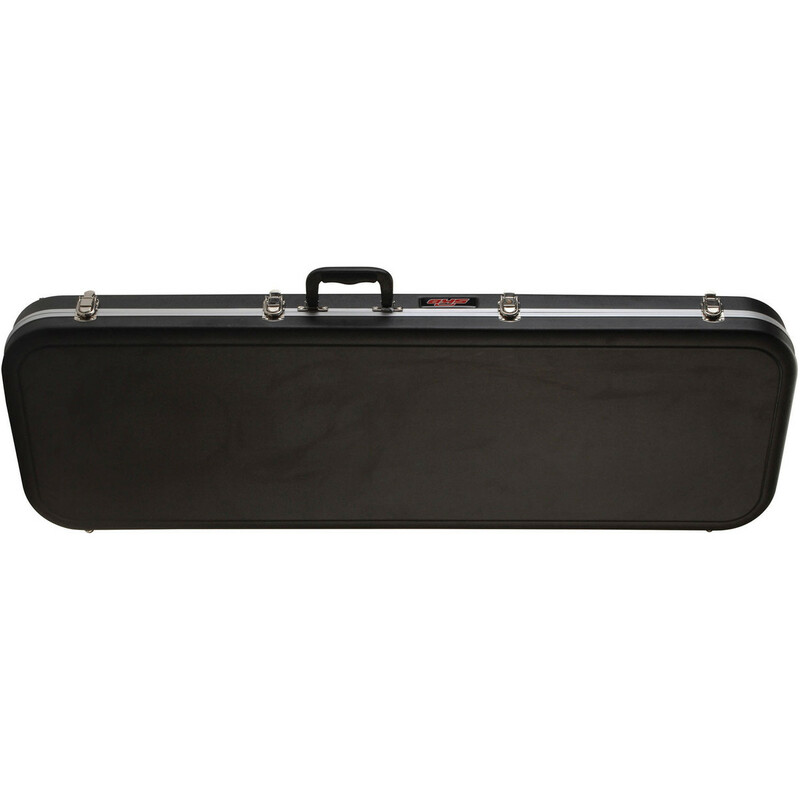 The case features a deluxe EPS plush lined interior keeping your instrument safe and secure at all times as well as a moulded-in bumper for maximum protection. The interior also features an oversized compartment for storing accessories such as string and tuners. 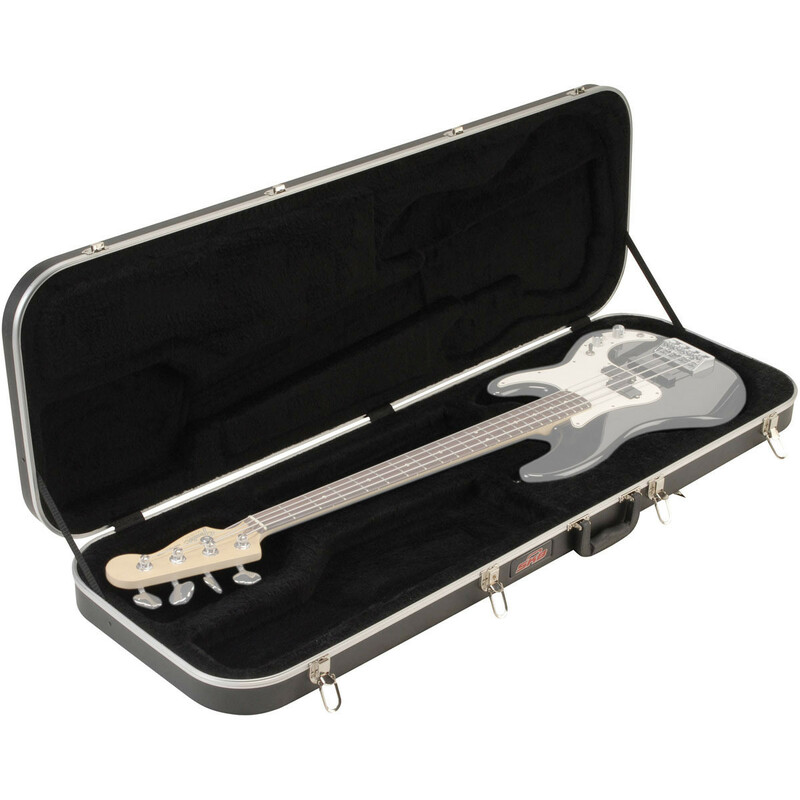 This transport case has been designed to accommodate a range of right-handed bass guitars. The case itself has been designed to offer maximum durability allowing you to protect your instrument at all times while travelling to and from performances. The case features moulded-in feet and bumper for maximum protection for your instrument. On the inside the case features a fully plush lined EPS moulded interior keeping your instrument safe and secure while protecting against any superficial damage such as scrapes and scratches on the inside. Also featured on the interior is an oversized compartment for storing accessories to take with you such as strings, tuners and more. With its durable construction and affordable price-tag, this case is ideal for the travelling bass player.